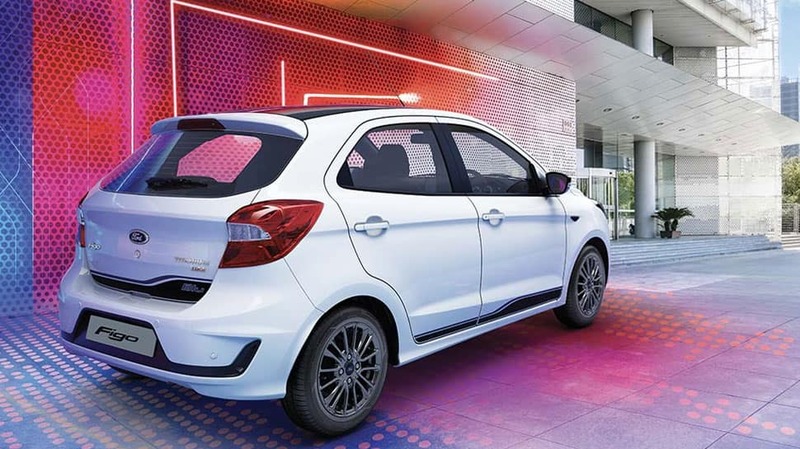 Ford launched the Figo in a refreshing avatar in India with stylish exterior and interior and redesigned with more than 1,200 new parts. 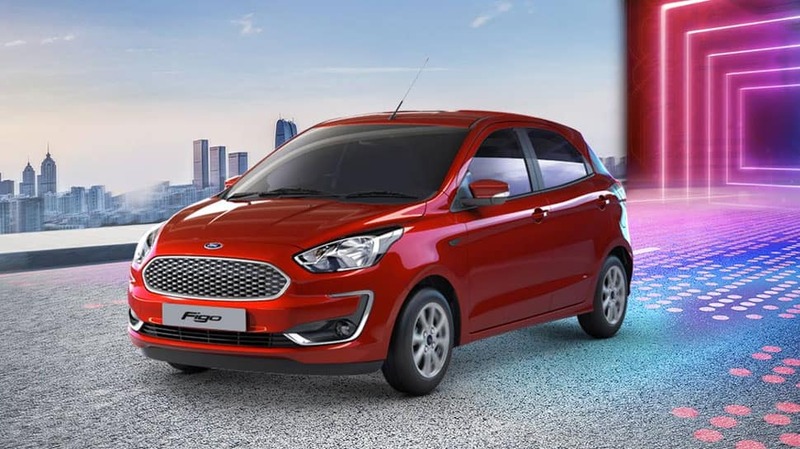 The Ford Figo 2019 Edition will come at starting price of Rs 5.15 lakh. 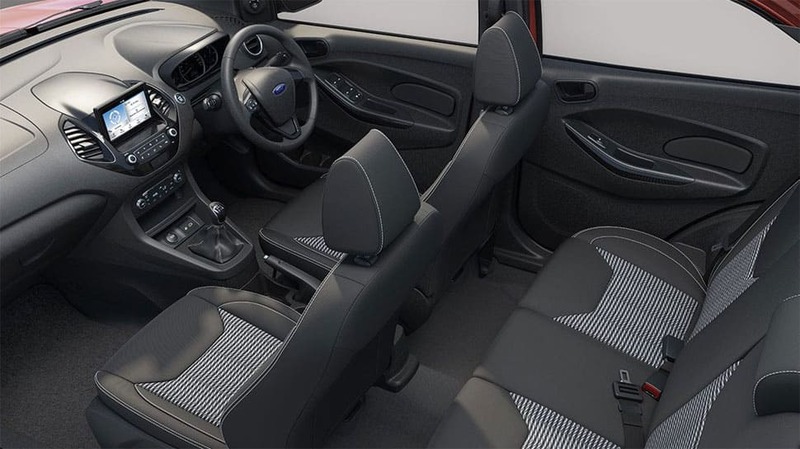 Manufactured at Ford’s manufacturing facility in Sanand, Gujarat, the new Figo will be available in seven colours, including White Gold, Moondust Silver, Smoke Grey, Absolute Black Deep Impact Blue, Ruby Red and Oxford White. 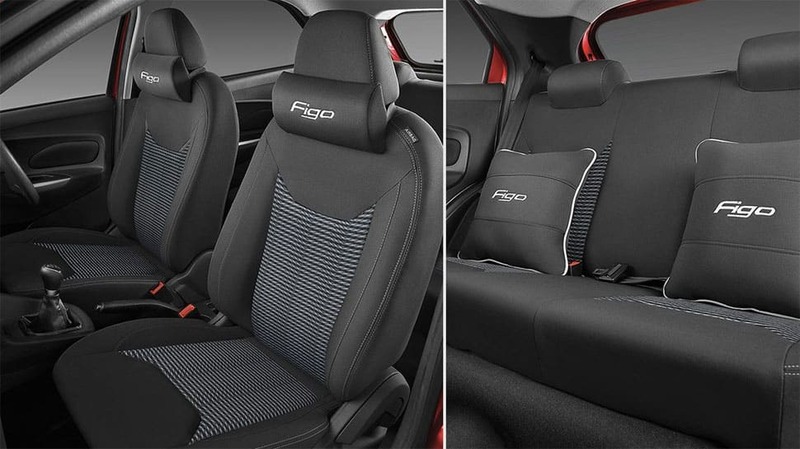 The new Figo will have a redesigned front fascia, fog lamps will be integrated into the front bumper and will come with a chrome and Blue touch, depending on the trim, headlamps with a black encasing. A three-cylinder 1.2L TiVCT petrol engine is being introduced for the first time in the New Figo. 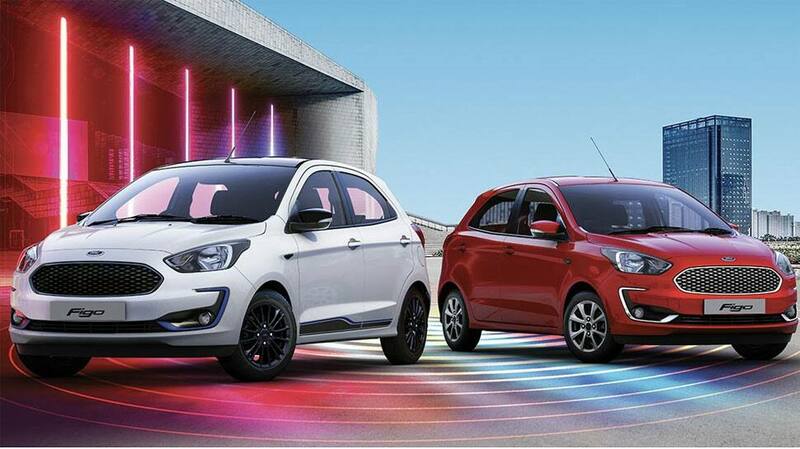 The engine generates 96 PS of peak power and 120 Nm of torque while delivering fuel efficiency of 20.4 KM/L. The Figo will come with the 1.5L TDCi engine delivering 100 PS peak power, 215 Nm of torque and fuel economy of 25.5 KM/L. 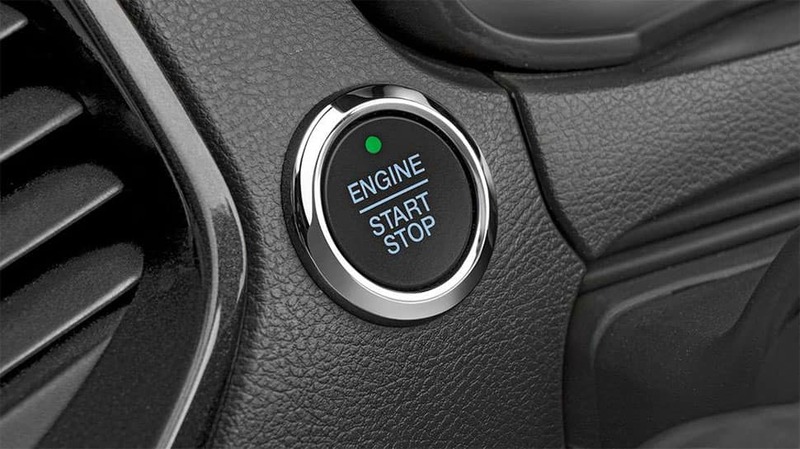 Both engines in the New Figo will be paired with a sportier five-speed manual transmission. 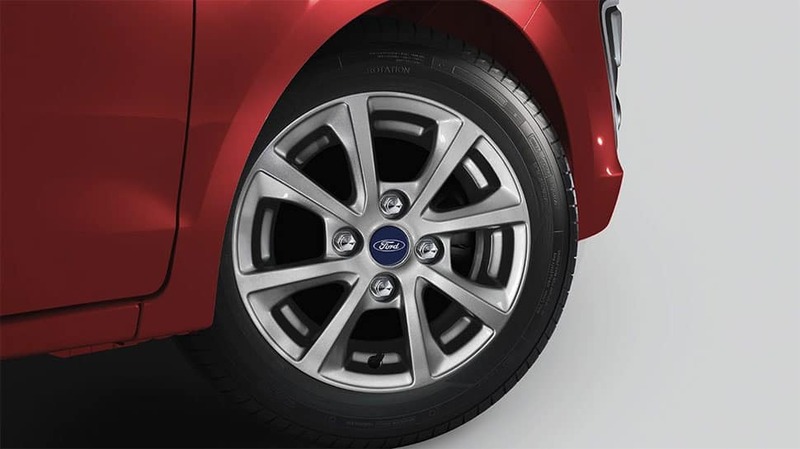 The New Ford Figo will also be offered with a six-speed Automatic Transmission. Paired to the latest 1.5L Petrol, three-cylinder engine, the Automatic Figo will deliver a peak power of 123 PS and fuel economy of 16.3 KM/L. All three engines will be the most powerful in their respective categories.